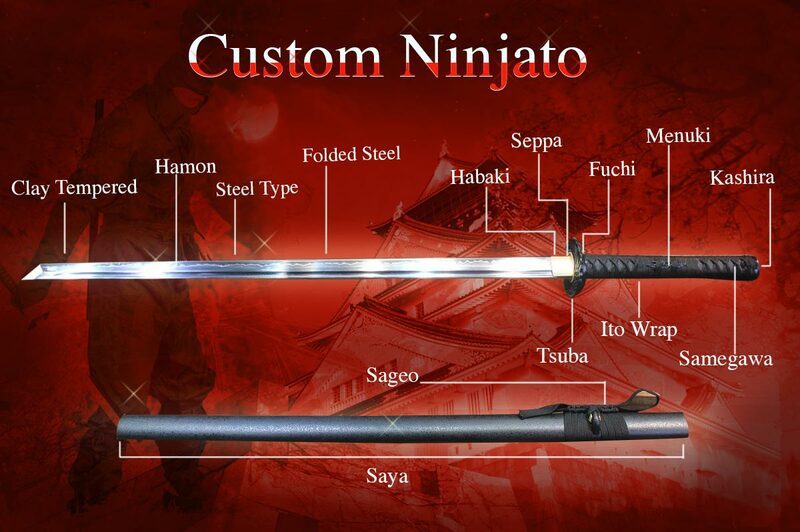 Build Your Custom Ninjato from the options below, We offer the largest selection of blade modifications for your Custom Ninjato, and other samurai swords. 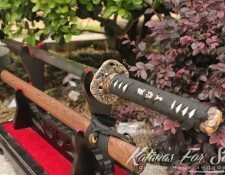 We offer a large selection of blades for your custom Ninjato. 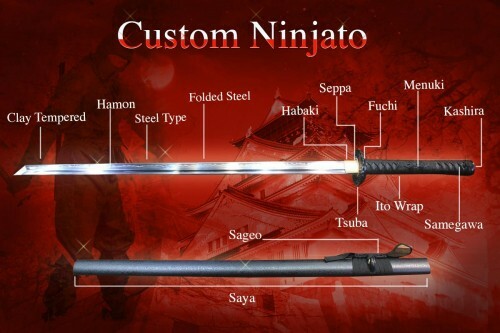 here is a short guide about the difference between the qualities of the blades and steel and their properties. 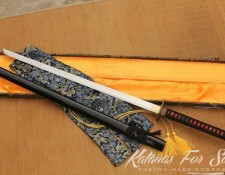 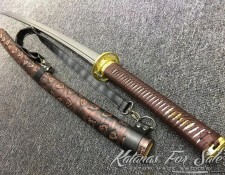 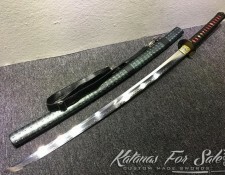 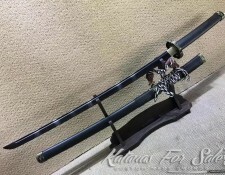 The standard custom Ninjato size is 72cm blade length and 27cm handle length, we use our standard size on all custom Ninjato orders unless requested otherwise, in this section you can choose your preferred size, there is additional payment of $90 and it takes longer to make than usual. 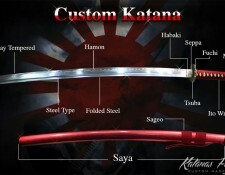 please choose if you want to make the blade of your Katana in black or in dark red. 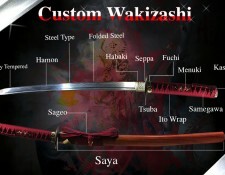 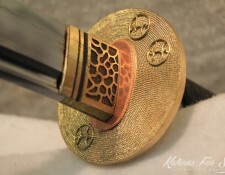 please choose if you want to make the blade of your sword in Gold, Blue, black or in dark red. 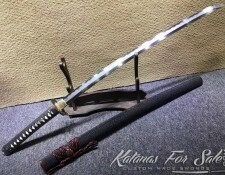 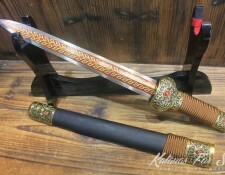 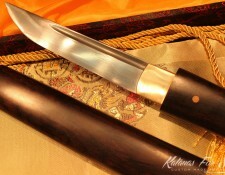 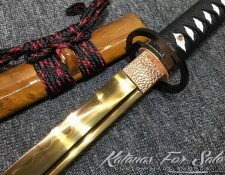 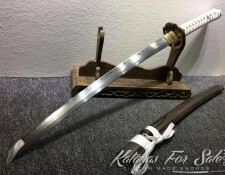 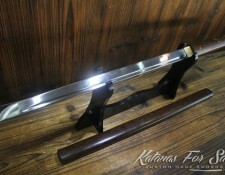 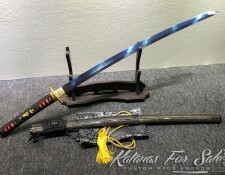 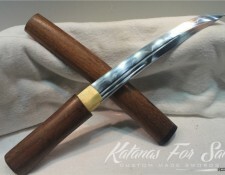 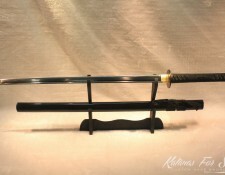 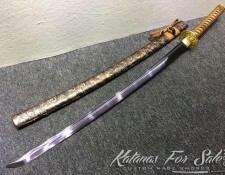 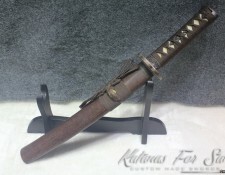 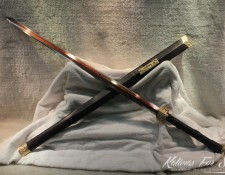 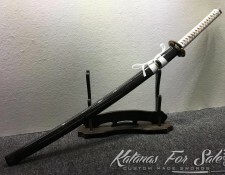 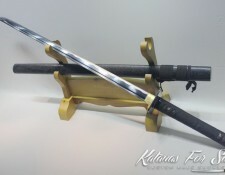 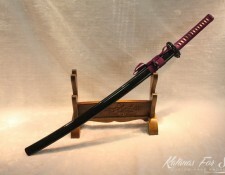 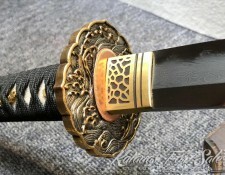 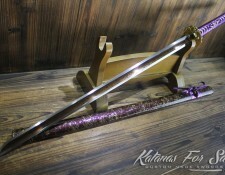 Categories: 1060 High Carbon Steel, 1095 High Carbon Steel, 9260 Spring Steel, Clay Tempered Steel, Custom Ninjato, Folded Steel, Ninjato For Sale, Shop By Steel, T10 Tool Steel.